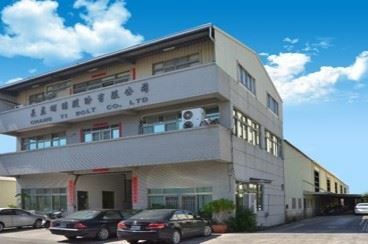 Chang Yi Bolt is a Taiwan-based fastener manufacturer. It was established in 1987 by Mr. Hsin Deng Chen and Ms. Bertha Lee. Chang Yi is located in Gangshan, Kaohsiung where the biggest scale of fastener valley is. It was a small scale factory with few employees and now it becomes one of most competitive screw and fastener manufacturer in GangShan Area. In 2013, Citi TV selected eight of the most competitive fastener manufacturer’s field and take a series of video clips. Chang Yi was one of the eight. Due to strict quality control and delivery-on-time policies Chang Yi earns good reputation in the markets. Our main export markets cover Europe, South America, North America and Australia. Chang Yi Bolt is a fastener supplier. Our product range has over 5000 types of fastener, including screws, bolt, and nuts. Besides standard products such as chipboard, self-tapping and wood screws, we are specialised in customised screws. We are capable to design fasteners based customers' demand. We can provide something beyond your imagination. Chang Yi Bolt aims to focus on customer's competitiveness. The mission of this company is to provide the valuable solutions and effective services to enlarge customer's value. Chang Yi Bolt is located in GangShan, Kaohsiung, Taiwan, as known as Kingdom of Fastener. We have accounted for over 4,000 m² area of factory. The official address is No. 99, Pen-Chou Road, GangShan, Kaohsiung, Taiwan. We can offer our products to all over the world. We export over 12000 tons of fasteners annually. 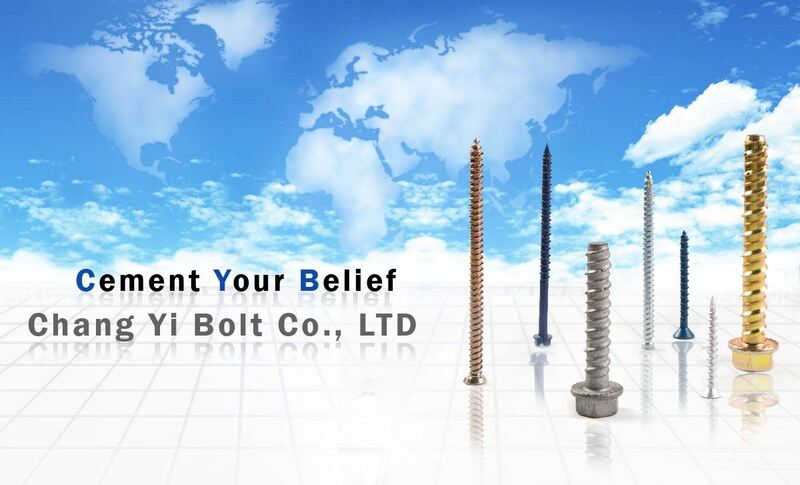 Chang Yi Bolt has over 30 years’ experience in fastener manufacture industry. We were a small factory with few employees. Chang Yi Bolt's commitment to customer service, quality products and on-time delivery, we earned our customers' respects and reputation. It allows us to become one of most competitive fastener supplier.